Voice shopping has hardly been the hottest activity for voice assistants, but Walmart hopes to change that. 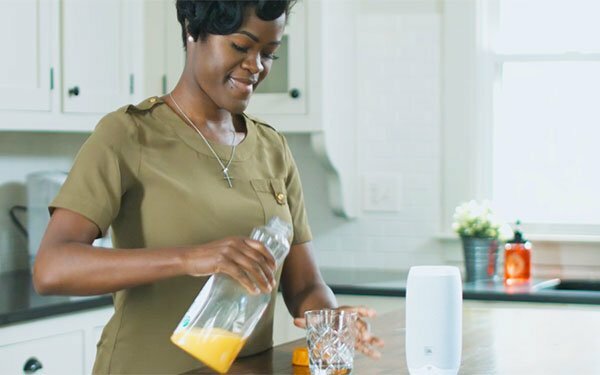 The mega-retailer just partnered with Google to create Walmart Voice Order for shoppers to add items to their grocery list by saying the name of the item. Google excels at voice recognition, as anyone who has used the Google Assistant knows. The idea here is to pair some of Google’s knowledge and memory. For example, after a shopper activates the assistant by saying “Hey Google, talk to Walmart,” they can say “add soda to my cart,” and the system recalls that the consumer generally purchases six-packs of Coca-Cola cans and adds that. As might be expected, the voice ordering essentially resides in the cloud, so it can work across platforms such as including Google Home Hub, Android phones, smart watches and Google’s line of smart speakers. We’re expecting competitor Amazon’s Alexa won’t be talking directly to Walmart anytime soon. The voice shopping battles begin.